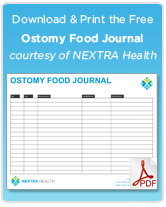 2010 has been an amazing year for Ostomy Guide! Our little fledgling blog has grown tremendously and we’ve had the thanks and blessings of many ostomates who were seeking for more resources, support, and community online. We look forward to 2011 and all of the exciting things it will bring. Browsing the Internet, I had come across a collection of some very, very niche products specifically for Ostomates. Almost all of these products are designed/crafted by entrepreneurial ostomates who were looking for better ways to care for their ostomy. 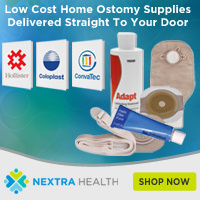 Among the most favorite is probably “Ostomy Armor”, which is a protective belt and cover for an ostomy pouch. American Nurses Association now recognized wound, ostomy, and continence as a nursing specialty.